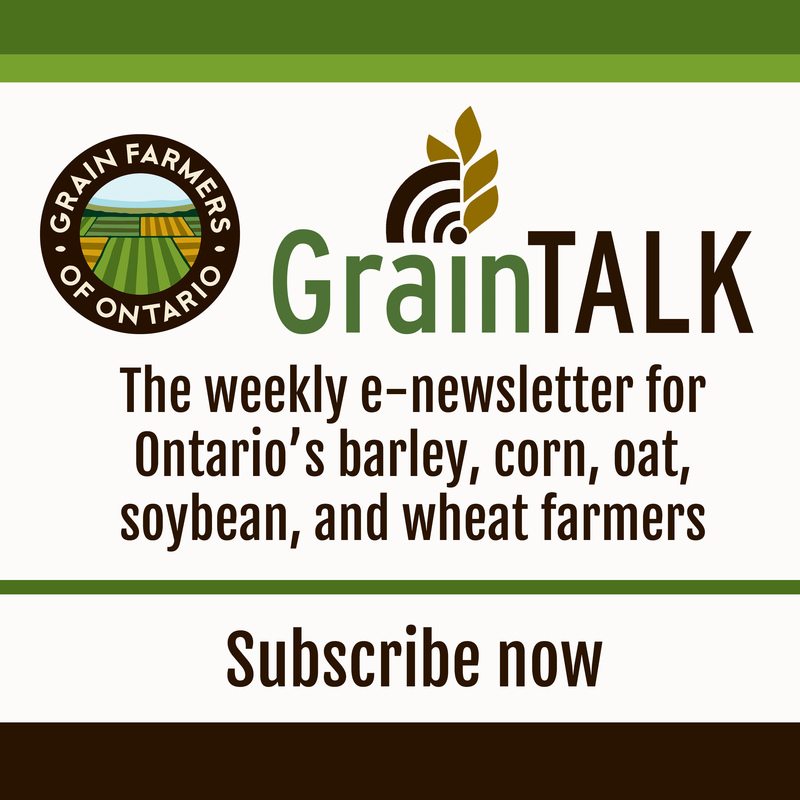 The Ontario grains and oilseed sector is growing. Global demand for food is on the rise, technology is producing more grains on the same amount of land and markets are opening up with the introduction of new trade agreements. We want to maximize these opportunities and we need the next government of Ontario to commit to four priorities. Questions? Contact Victoria Berry, Manager, Communications at 519-767-2773. Talk to your MPP today! 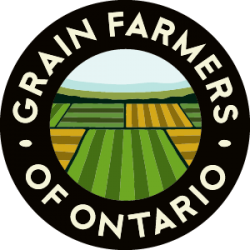 Assemble a nimble alliance of industry and government innovators under the leadership of the Premier to devise a growth strategy for the grains and oilseed sector. BRM Programming that works for modern grains and oilseed farmers. 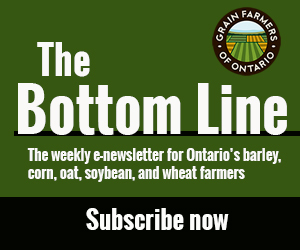 Subscribe to The Bottom Line, the weekly newsletter that helps our members stay on top of all the news that affects their bottom line.